content. 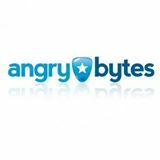 Angry Bytes wishes to explore the ways in which we can involve media consumers in a total experience using the latest in real time and interactive techniques. We like to see a concept and a business model which outline the possibilities for total immersive experiences. Angry Bytes is partner of research project The Future Now. The Netherlands Institute for Sound and Vision (Beeld en Geluid) R&D department is a research department that explores the possibilities of open distribution of works in its collection. Sound and Vision wishes to know how it can activate the audience to reuse its open collection, with low entry barriers. This results in interaction models and concepts for (online) public participation that stimulates the creation of new works and applications based on its existing collection. Endemol, Zodiac and Telegraaf Media Group. Dasym wishes to know how current and future digital technologies open up new ways for advertisers to connect to large audiences in a personal, engaging, effective and responsible way. This results in tangible and strong ideas or concepts of how the effects and impact of advertisements can be measured and improved. 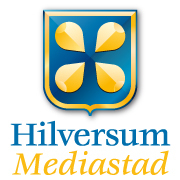 Hilversum Mediastad is a city with a large media cluster that is very important for the city. Our creative sector counts 12,000 jobs and 1,700 businesses that operate in the ever-changing creative industry. Hilversum wishes to know how creative talent can be attracted to the city and its media cluster so to ensure continuous innovation and quality impulses. 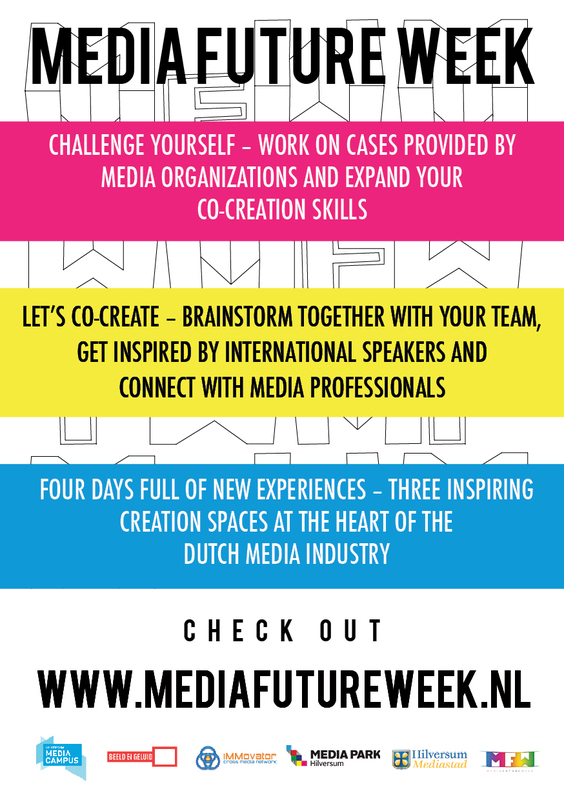 The outcome results in a vision and a set of concrete proposals with a central role for media applications, that show how Hilversum Media City can attract and retain talent. information they need to make decisions and choices required for living in a democracy. 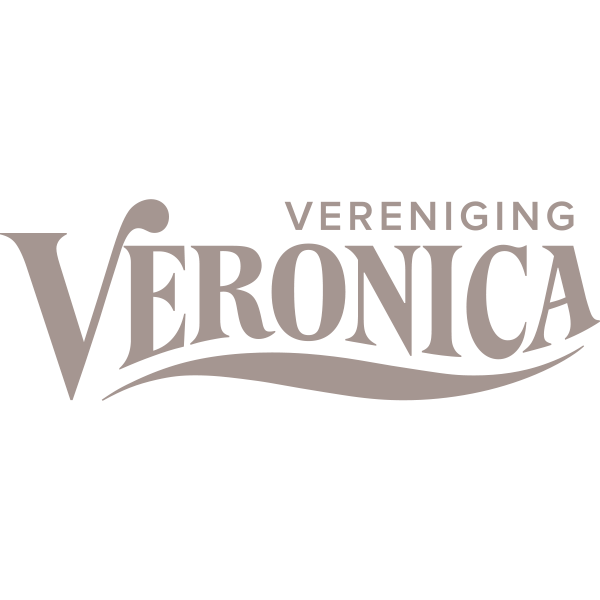 Veronica wishes to know how to make news more valuable to you, more personal, and more relevant. This results in concepts that deliver the news that you need to make your personal choices, so to inspire people and improve their connection with society.